In To Catch a King, this gripping, action-packed, true adventure story, Charles Spencer retells the epic story of Prince Charles, son of the executed Charles 1st, when he returned from Holland to fight for his throne. Facing certain death if caught, Charles relied upon a patchwork of hiding places, including, famously, the oak tree still commemorated in pub names all over the country. Many of the hiding places had evolved to hide Catholics from lethal persecution and now, in the 1650s, they saved the life of a king. 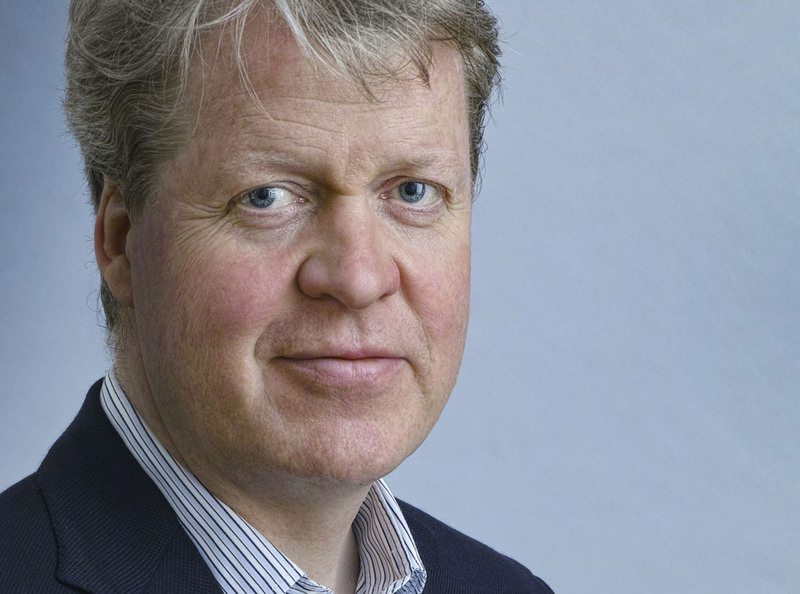 We remember with great pleasure Earl Spencer’s last visit to Ely, and can’t wait to hear him talk about this gripping, page-turning, but historically scrupulous, look at one of the best-known periods of our history – appropriately, right next door to Oliver Cromwell’s family home!